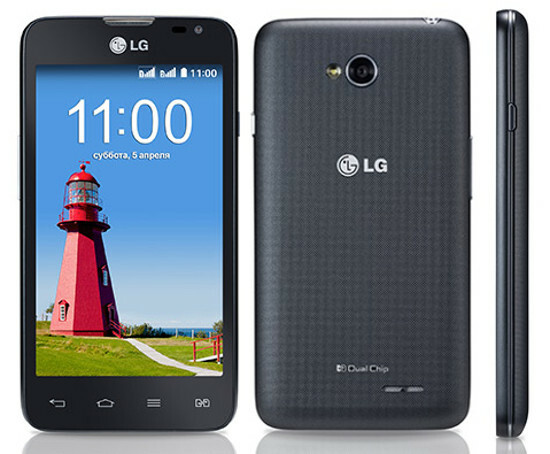 The LG smartphones are known for the best technology and battery backup in the market. The flagship L series of LG smartphones is very famous among the users who wish for a phone which is not just compatible with budget, but offers the latest features and technology. One such phone of the series is the LG L65 and the users just love this phone for the service they get from it. 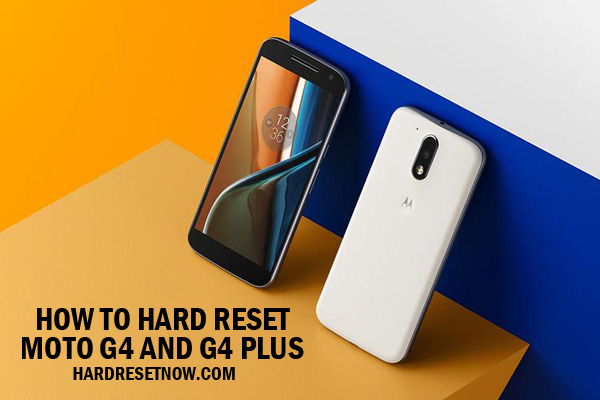 However, the continuing use of the phone and some carelessness could expose it to the bugs or freeze conditions, but you can always come over those issues by performing the hard reset process on your phone, and here below are some methods to get the hard reset done. Every smartphone in the world has the in-built menu option to perform the hard reset, and the LG L65 is no exception in it. Here below are the steps you need to follow for this. Close all the task and go to the home screen. Tap settings and choose backup and restore. Click on the factory reset option in the selected option. Choose yes to start the process. The final tap on yes will start the process and within a few minutes you’ll be able to use your phone without bugs. If you’re not comfortable with the above method, try the below one. 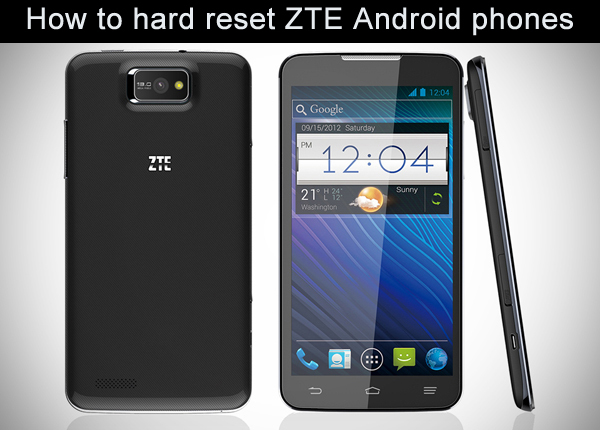 This method of hard reset requires you to use the physical buttons available on your phone and here below are the steps. Press volume down and power button together. Release them once you see the LG logo on the screen. Use the volume keys to navigate and power key to confirm the factory reset option. The final confirmation will start the hard reset and complete it in a few minutes. However, you need to take care of the below two things before you engage into the process. Charge your phone at least 50% before starting the process. Take a backup of all the data you wish to access after the process. Now I guess you can perform the hard reset on your LG L65 without any problem.